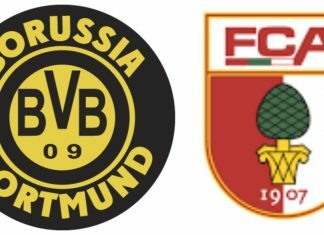 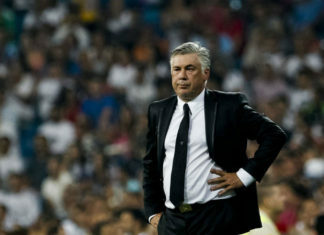 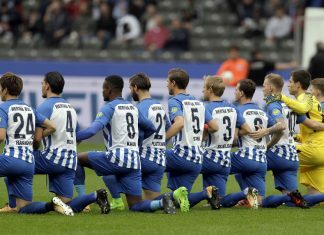 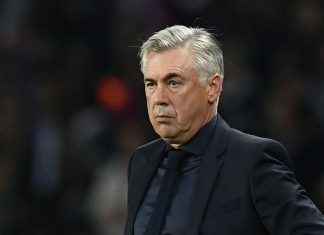 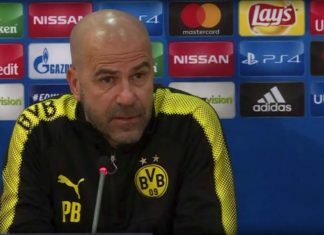 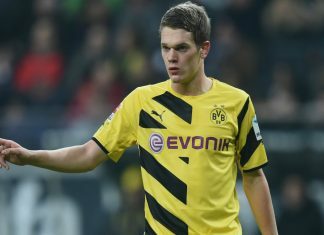 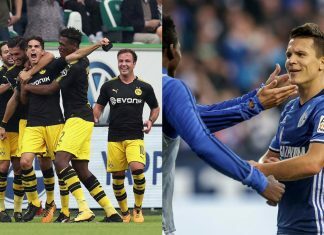 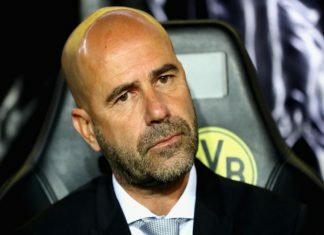 Dortmund overcame Wolfsburg 3-0 after Christian Pulisic provided a goal and an assist meanwhile Schalke edged last-season's runners-up Leipzig 2-0 at the first round of Bundesliga on Saturday. 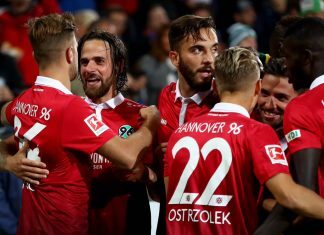 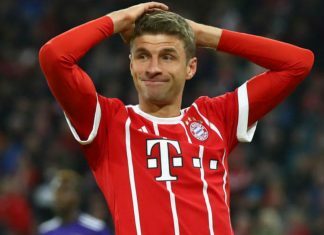 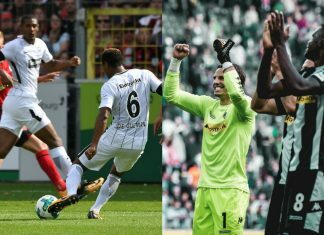 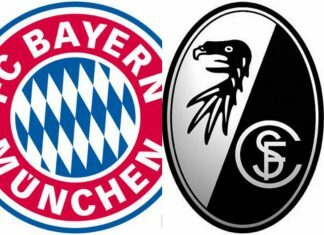 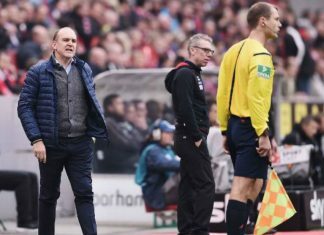 Monchengladbach secured a narrow 1-0 win over Cologne in the 87th Rhine derby meanwhile Frankfurt shared the spoils following a goalless draw with Freiburg at the closer of the first round in Bundesliga on Sunday. 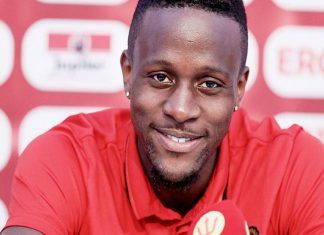 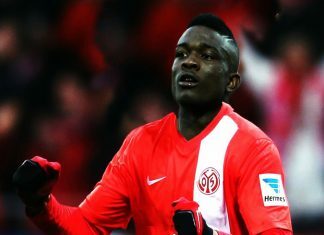 Striker Jhon Cordoba left Mainz to join league rivals Cologne, both Bundesliga clubs announced on Wednesday. 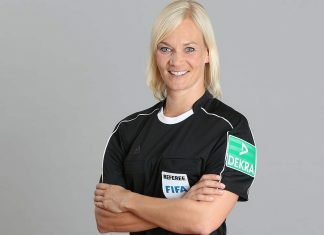 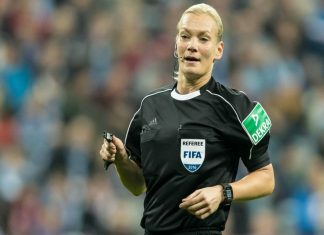 Bibiana Steinhaus will become the first female referee to officiate in Bundesliga history. 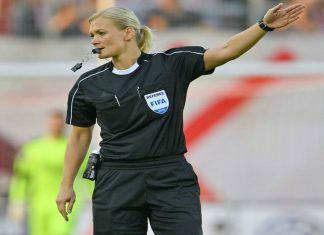 She was one of the 4 new referees appointed. 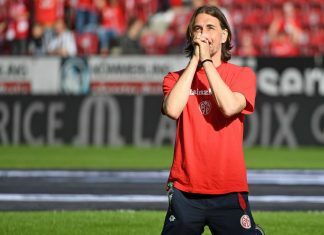 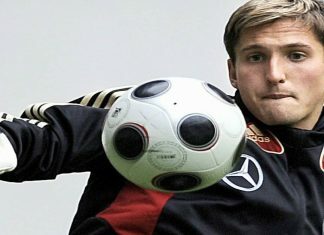 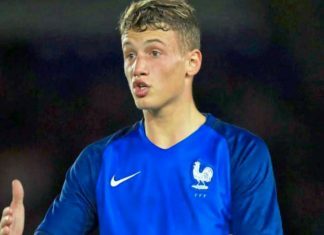 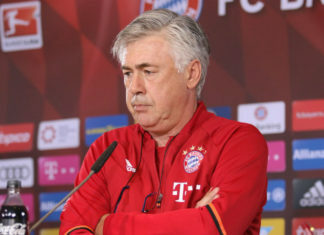 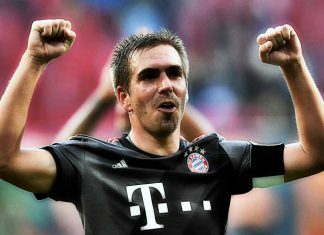 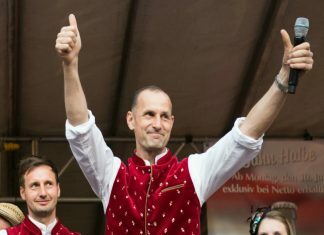 Rene Adler agreed on a transfer from Hamburg to Mainz, both Bundesliga clubs announced on Thursday. 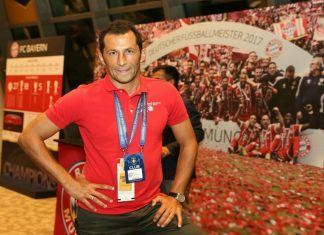 Schalke have parted ways with head coach Markus Weinzierl after a disappointing 2016/17 season, and appointed Domenico Tedesco . 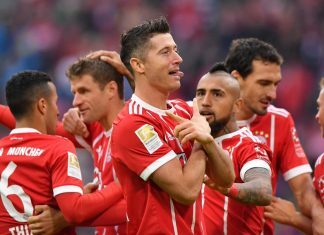 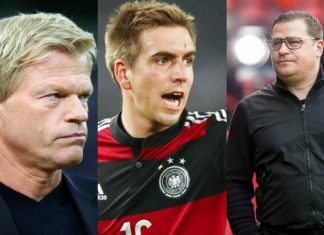 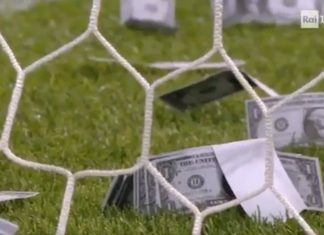 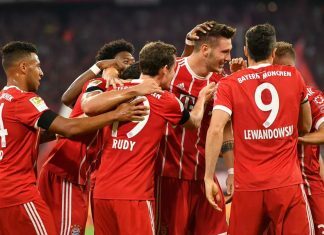 The club could lose 40 million in TV money alone and significant backing from club owners Volkswagen. 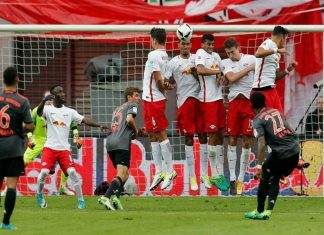 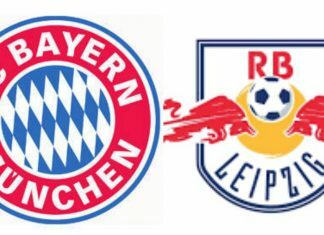 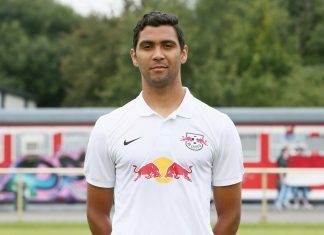 Marvin Compper and Leipzig have agreed on a further cooperation, the Bundesliga runner up confirmed in an official statement on Sunday. 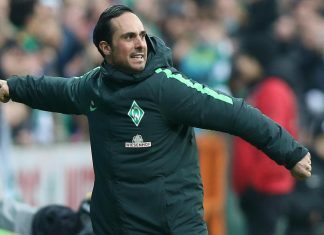 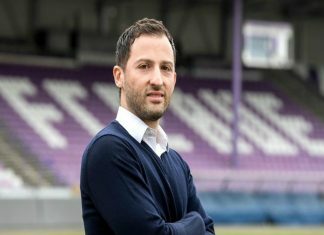 Head coach Alexander Nouri and Werder Bremen have agreed on a contract extension, the Bundesliga club confirmed in Monday. 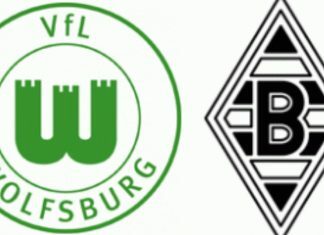 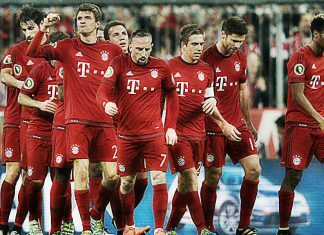 Wolfsburg lock horns with Borussia Mönchengladbach on Saturday, 7:00 PM at Volkswagen Arena in the 33rd week of Bundesliga Catch all the LIVE updates with FootTheBall. 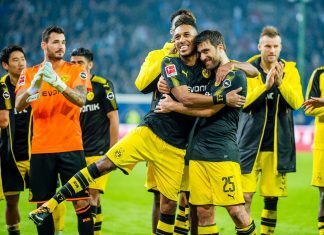 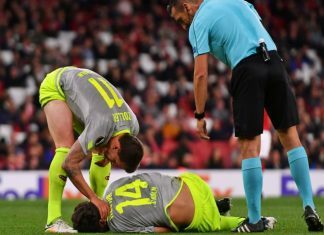 Borussia Monchengladbach and U.S. international Fabian Johnson have agreed on a contract extension, the Bundesliga club confirmed in an official statement on Thursday.